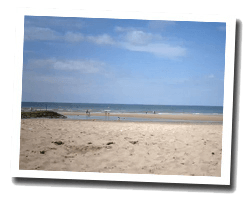 Villers-sur-Mer offers a long sandy beach lined with beach huts. The seafront promenade offers beautiful views of the coastline. Ancient seaside villas have been preserved. Nearby, the cliffs of "Vaches noires" are a unique natural area for their ecological and geological interest. 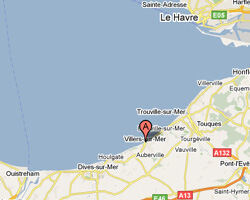 In Villers-sur-mer enjoy a seaview holiday rental.